What is better than snow, hot chocolate, ornaments, christmas music and pine cones? 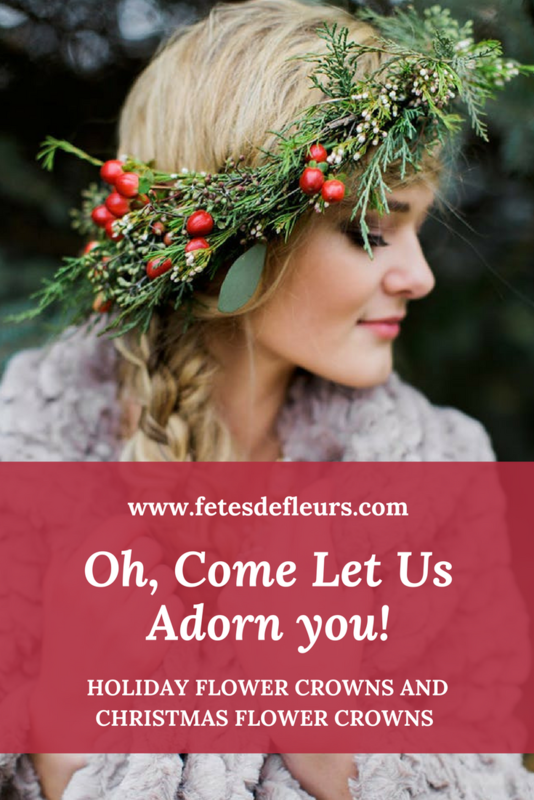 Winter flower crowns and Xmas flower crowns! !